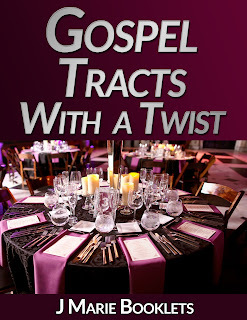 The booklet contains short, fictional stories describing the dilemmas that believers face when confronted with temptation - and biblical truth. 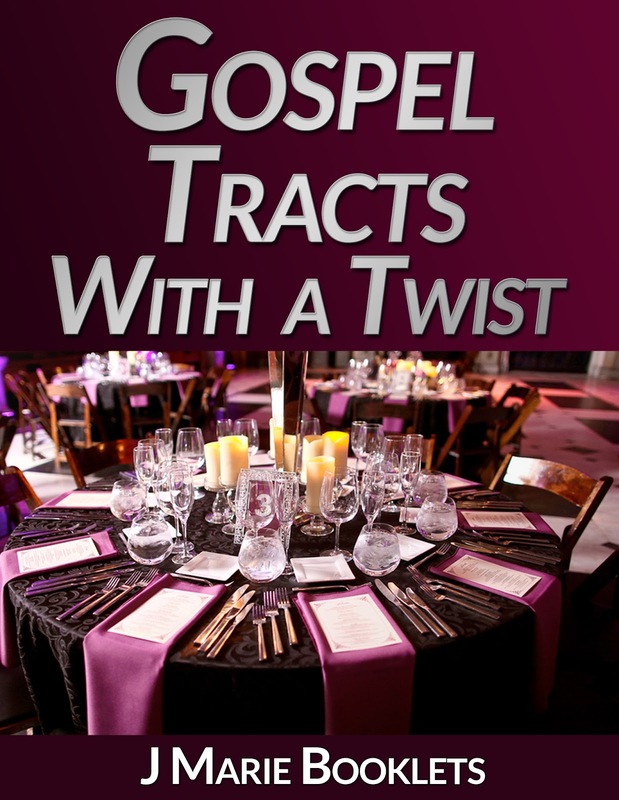 The booklet ends with a thought-provoking story exposing Satan's plans for all believers. The Rich Man: Darrel is a wealthy man, whose fascination with material gain, puts his soul at risk. The Speck: Barbara, a Christian woman, has found out that her unmarried daughter is pregnant. But how can she judge her daughter for her decisions, when she made the same ones? The Third Table: The members of Rivers Flowing Church have gathered for the wedding of one of their own. But not everyone is happy with the flowers or seating arrangement. To and Fro: Satan is preparing to go to and fro to destroy man, but before he can do that he has to know what men are up to so that he can plan his attack.